Team Penske locks out the front row of the grid for the 2018 IndyCar Grand Prix of Alabama. Reigning IndyCar champion Josef Newgarden clinched the third pole position of his career, and his first at Barber Motorsports Park following a nail-biting qualifying session for the 2018 IndyCar Grand Prix of Alabama. 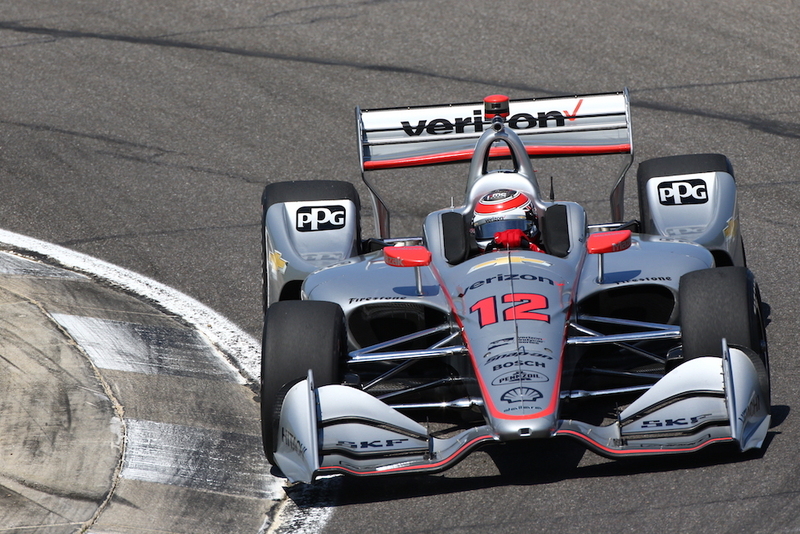 Newgarden's teammate Will Power put in a scorching lap around the 2.3-mile race track, which by the time the chequered flag dropped was only 0.0128 seconds off the Chevrolet-powered race car of his younger teammate. Yes, that's 0.01, as in one-hundredth of a second. This means that Roger Penske's fearless warriors have locked out tomorrow's front row in dominating fashion. 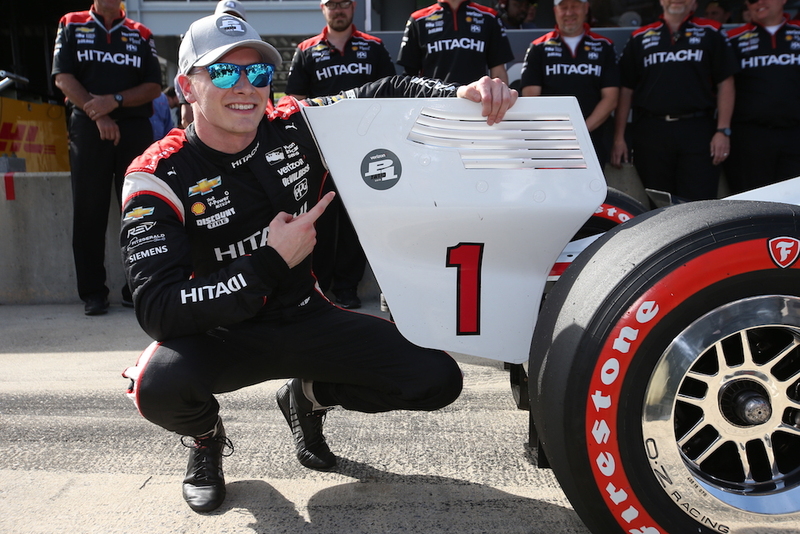 "I think whenever you get the pole it's a good day," said Newgarden, who won last year's Grand Prix of Alabama. "It shows the speed of the car, it shows the work that everyone at Team Penske has put in. "We all win together. (Power) could have easily had the pole. All three of us work so well together at Team Penske trying to make these cars fast." 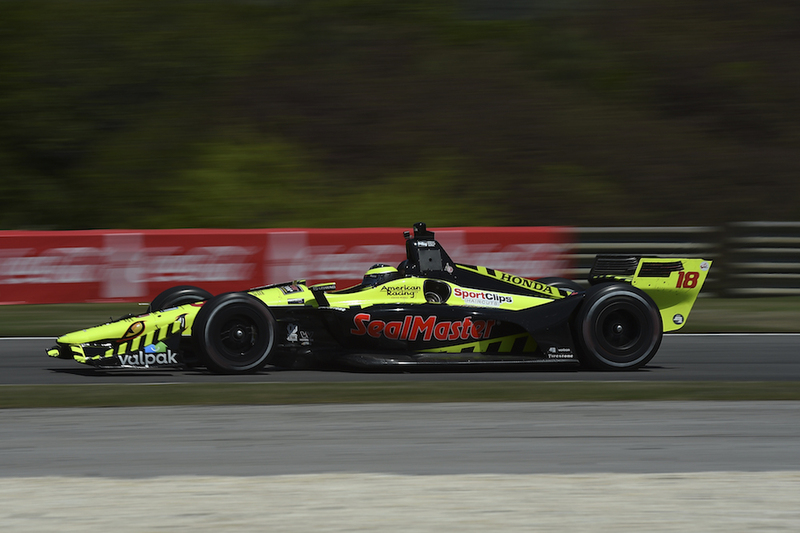 The third spot on the grid was commandeered by the Flying Frenchman Sebastien Bourdais at the wheel of his No. 18 Honda, who is having a heck of a 2018 campaign with a victory at the season-opening race in Florida, as well as several impressive performances and "near-wins." Andretti Autosport's Ryan Hunter-Reay will start a solid fourth place on the grid, with SPM Racing's James Hinchcliffe rounding up the top five starters for tomorrow's race. 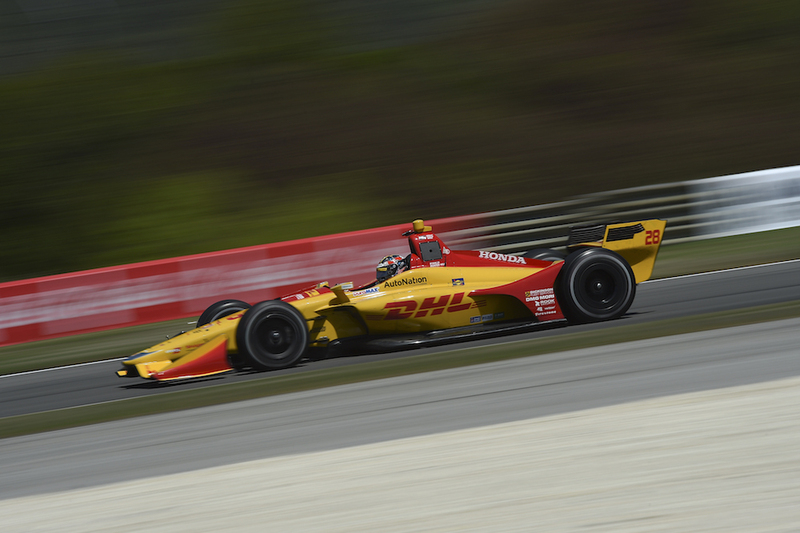 "It's really been tough today to stay on top of the track conditions - they've been changing a lot," said Hunter-Reay. "It feels more like an oval out there where the wind changes just a little bit and you have to adjust your driving style to it. It's going to be interesting, it's going to be wet tomorrow. Hopefully we can get this thing in and have an exciting rain race." With rain in tomorrow's forecast, it's quite possible that today's qualifying order may ultimately be rendered useless and give several mid-fielders a solid chance at a podium finish. One thing is for sure, regardless of the weather conditions, you won't want to miss tomorrow's race.